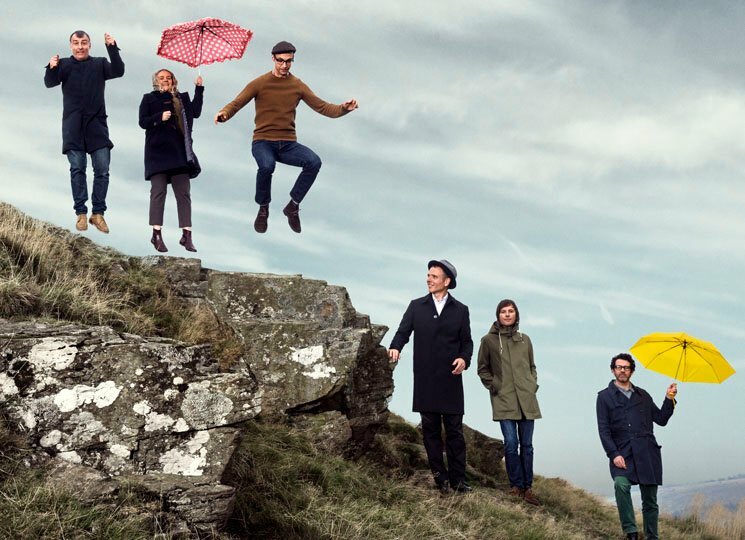 A year after releasing their How to Solve Our Human Problems EP trilogy, long-running Glaswegian indie pop outfit Belle and Sebastian are headed back to North America for a two-week tour in July. The band will start off with a trio of shows in the United States before crossing the northern border into Canada for shows in Montreal and Toronto. After that, they'll return to the States for three more shows. Tickets for all dates go on sale this Friday (February 15) at 10 a.m. local time. See the full schedule below. A few weeks after the tour, the band will set sail on their inaugural "Boaty Weekender" cruise, sailing from Barcelona to Cagliari.